Directions: More a place than SPOT. The Old City of Fremantle. Best to go to Fremantle Library and get FREE walk maps there are about 5 of them altogether with different points of interest. 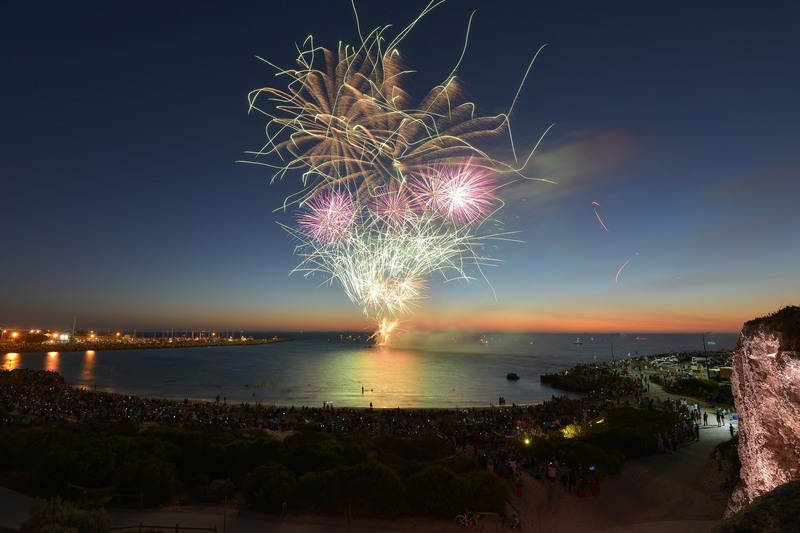 Fremantle Also hosts Fire Works on Australia Day 26 January if you are around there is the option of viewing the fire works close hand. Fremantle is the first port in the area so there is a lot to take at the port complex as well. 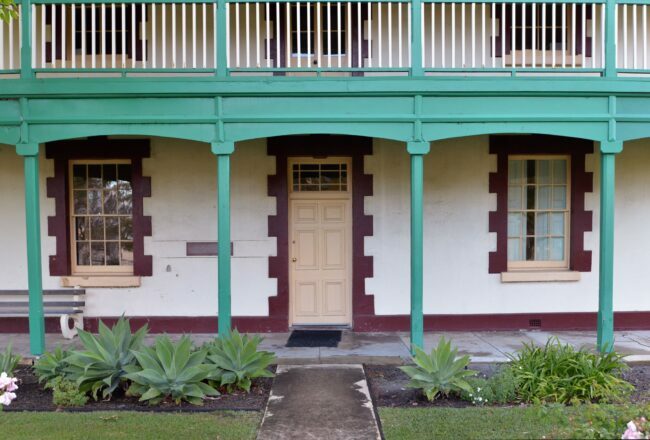 This is just a very small part of what is the very Old Historic Fremantle. If you like colonial old building this is right up your ally. You can wonder about Old Fremantle and all the older buildings are preserved just begging to be photographed. All the older building have a very high degree of detail a part from the plain prison built by the convicts them selves. Gates you want to see from this side not the other side still today no running water in the prison. 1855 they opened the door and closed in 1991 for business but it was still unchanged since 1855. There are a lot of different tours you can go on Night, day men’s or women’s prison and down in the tunnels. 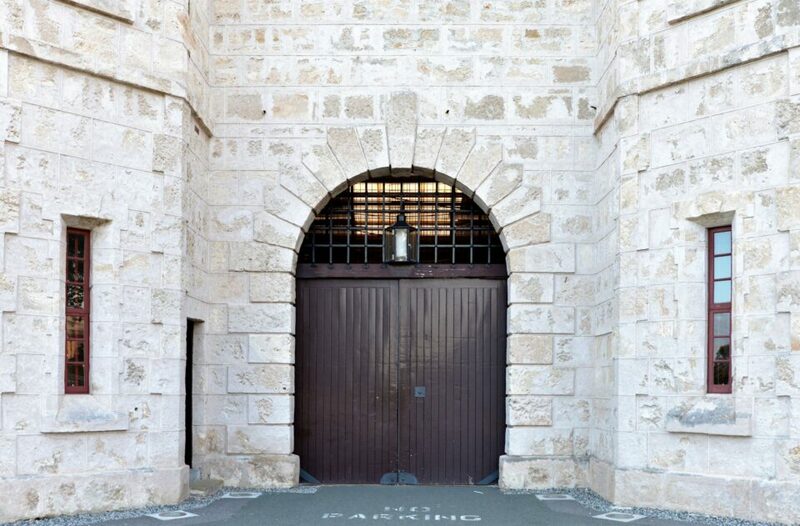 The Fremantle Prison, The Round House, Shipwrecks museum, Maritime Museum and the Fremantle Markets all in walking distance of each other. lots of things to see and do in this very small place. You can be sure plenty to see even street photos and don’t forget this is the Sunset Coast of Australia while you have a Fish meal at Fisher Man’s Harbour.